Enjoy the best sleep of your life with our new, revolutionary Magnetic Energy Comforter Duvet designed to boost your wellness and comfort throughout the night. The strength comes from our patented tourmaline fiber—the extremely beneficial tourmaline stone turned into a material similar to down. On top of that, you get to enjoy 3000 milligauss strength permanent magnets, with north polarity spread throughout the duvet comforter to help get the best sleep of your life. 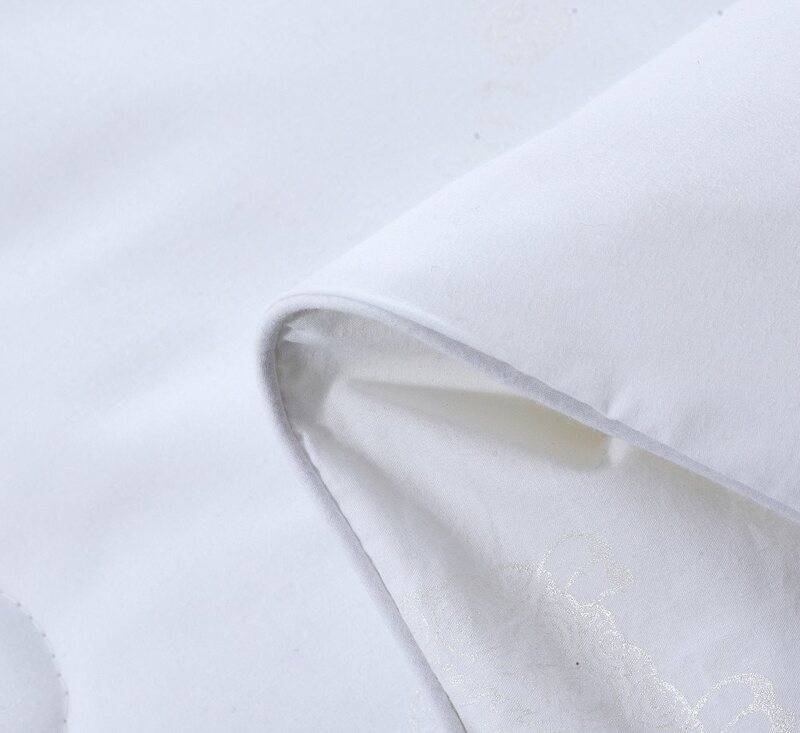 However, this isn’t just for your wellness; you get a premium piece of bedding made with the highest quality materials such as luxurious mulberry silk, Mongolian wool or Mongolian cashmere, all in a 300-thread cotton exterior. The Magnetic Energy Comforter Duvet is available in sizes King (98” x 89”), Queen (89” x 89”) and Full/Twin (89” x 67”). Try our Magnetic Energy Comforter Duvet and change the way you dream! The therapeutic power of magnets was found in ancient Greece. Since then they have had many uses in alternative medicine. There are 100 permanent magnets that do not lose their strength in each Magnetic Energy Comforter Duvet, creating a magnetic field around you while you sleep. When you wake up, you’ll feel increased energy and vitality. Other benefits include temporary relief from minor pain, inflammation, and muscle spasms. Magnetic therapy is noninvasive and your body will instantly recognize it as beneficial. You will feel relaxed, your body will experience temporary locally improved blood circulation and you will fall right to sleep. What really makes this duvet comforter stand out is the unique tourmaline fiber. 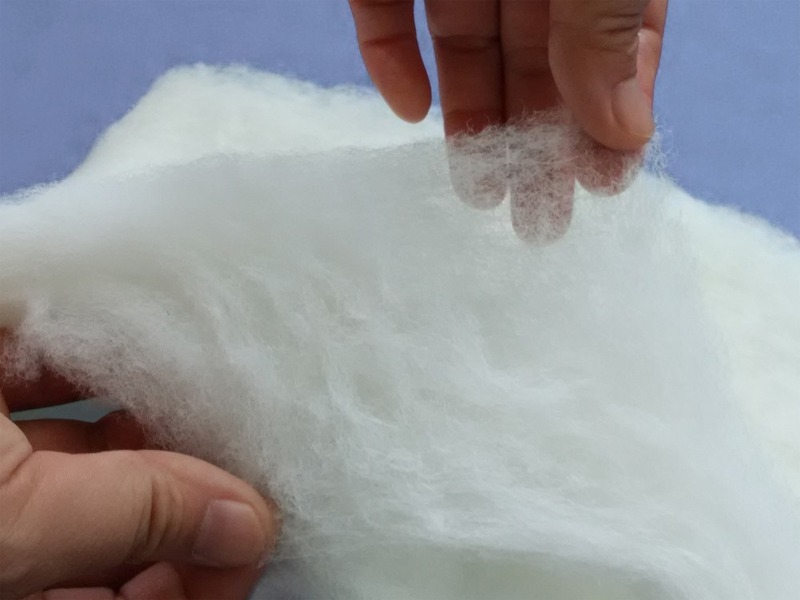 The fiber is created with a patented seven-step process: the tourmaline is crushed into a nano-powder and eventually converted to a fiber and then mixed with cotton to create tourmaline cotton. Tourmaline is naturally activated by your own body heat—it absorbs heat energy then converts it into wellness-enhancing far infrared and negative ions. Far infrared is a natural energy that comes from the sun. Because of its long wavelength, it penetrates your skin and improves your wellness from deep within your core. This is all done from your own body heat, naturally, while you sleep. 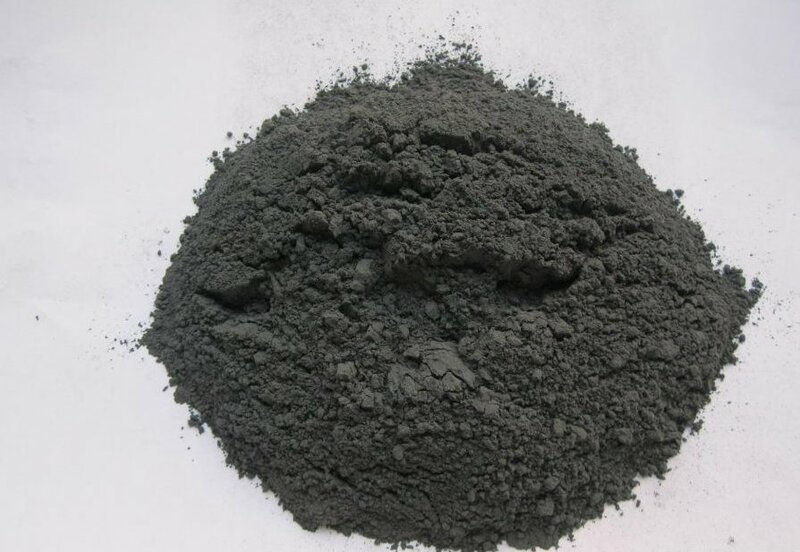 Far infrared is well known in alternative medicine and tourmaline is an excellent provider of it. 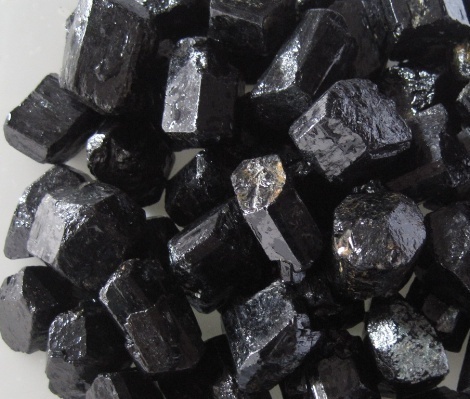 Tourmaline also releases negative ions which will help you wake up feeling energized. 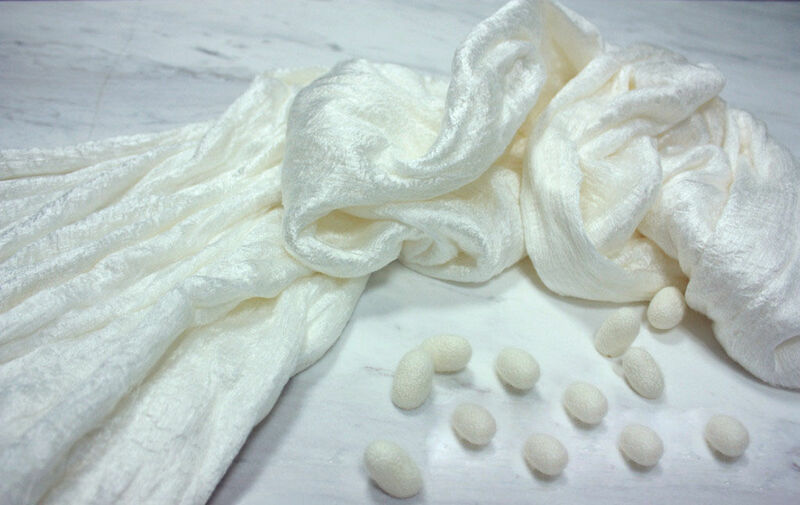 Mulberry silk is the highest quality silk available. Our silkworms only eat mulberry leaves and are carefully nurtured as they spin their cocoons. Because it is odorless and hypoallergenic it is a great choice for people with allergies. 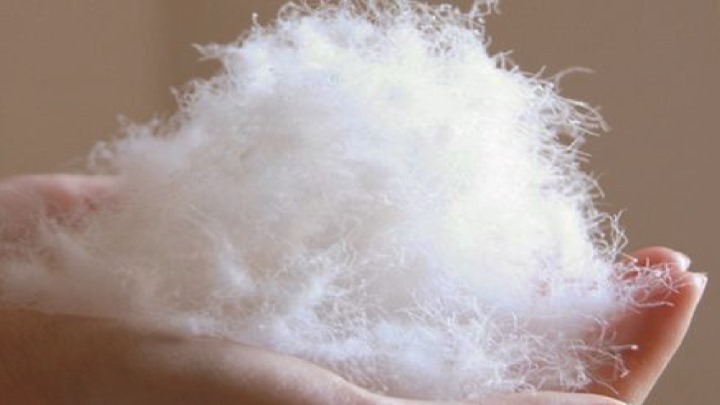 Our silk is 100% natural — we don’t use any polyester or fillers. Mulberry silk provides luxurious comfort and breathability for all seasons. If you’re pregnant, use a pacemaker or have a magnetically sensitive surgical implant, consult a physician before purchasing this product. We do not recommend washing this so always use a duvet cover. 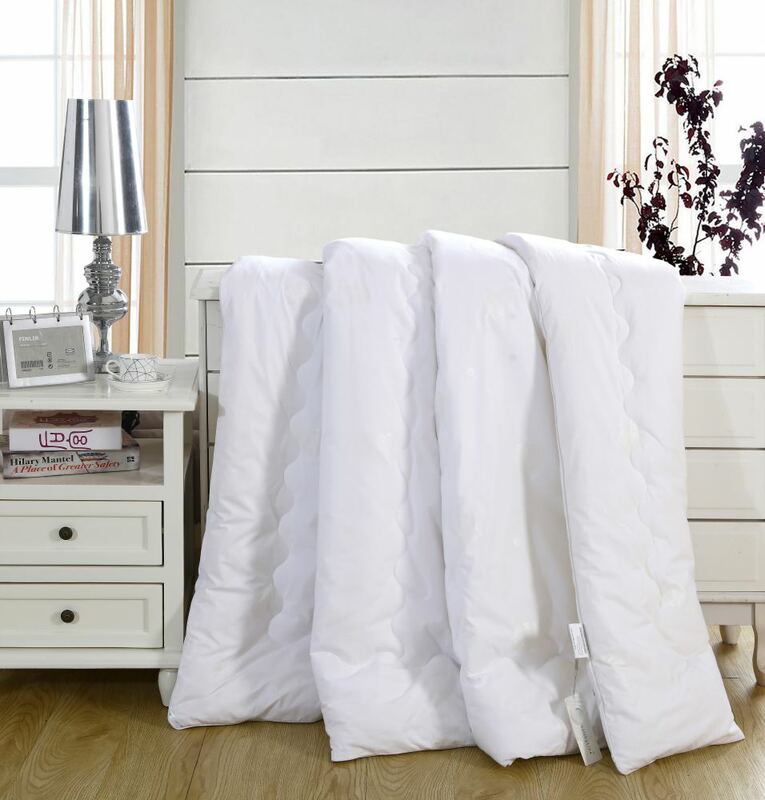 To avoid damaging the duvet comforter, use a duvet cover to keep it clean and dry-clean only. 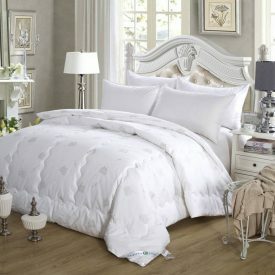 This Comforter Duvet comes in King (98” x 89”), Queen (89” x 89”), and Full/Twin (89” x 67”). 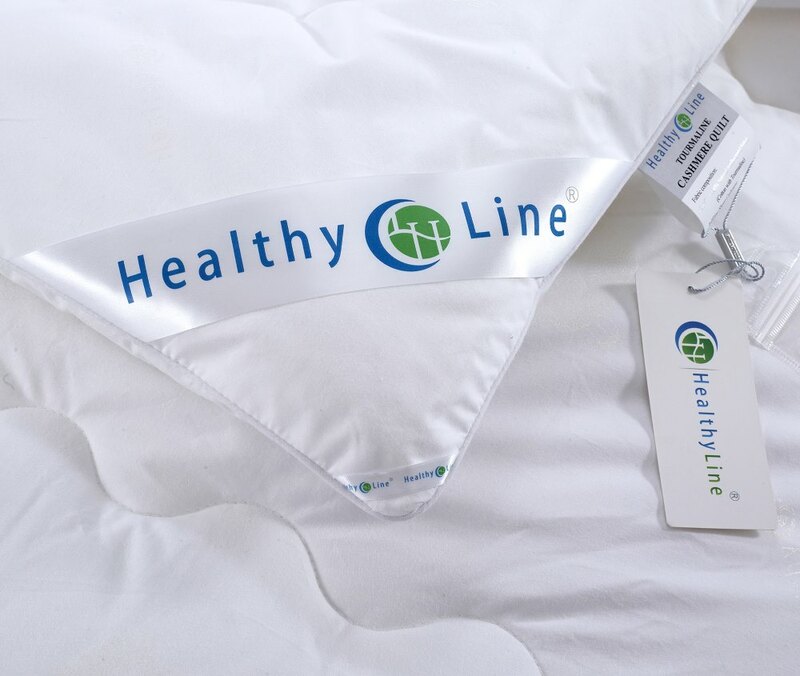 Experience wellness benefits, regardless of your bed size. 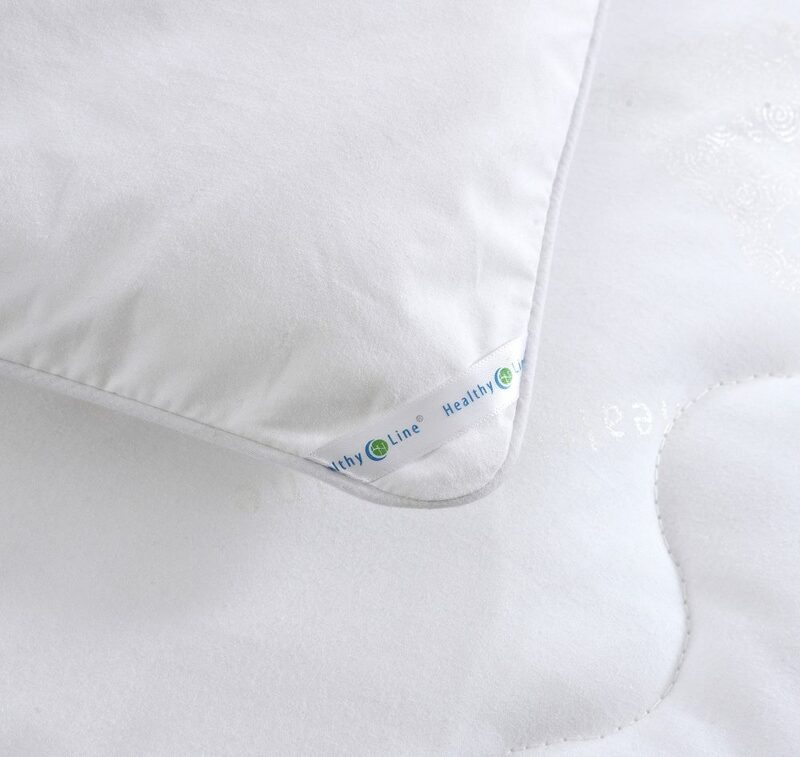 The Magnetic Energy Comforter Duvet is made with all-natural materials. It is non-toxic and hypoallergenic, and odor resistant. The Comforter Duvet weighs 2-3 pounds on its own. With additional layers, it weighs between 4-8 pounds. Our Magnetic Energy Comforter Duvet is unlike anything you’ll experience with a traditional duvet. 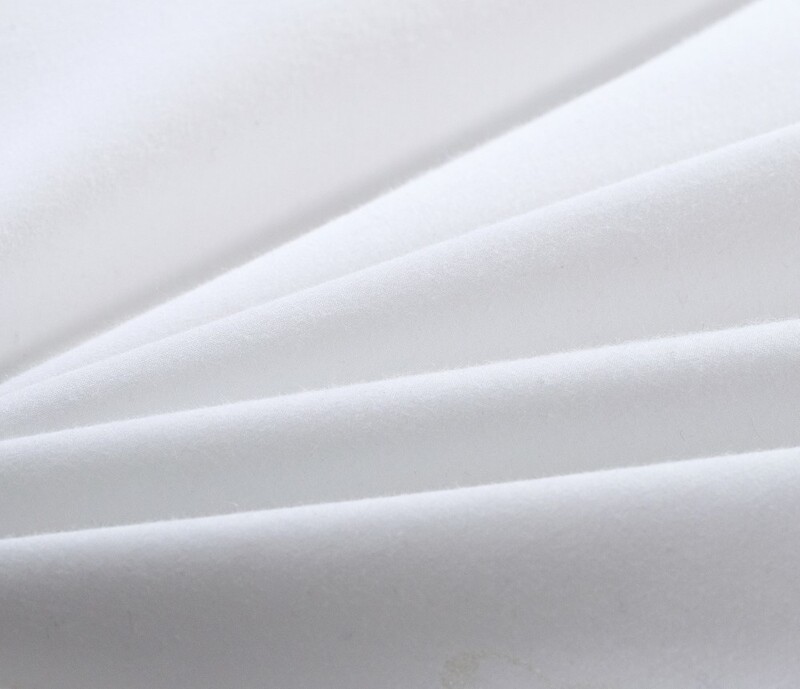 We use high-end materials to ensure comfort while also providing the strongest wellness components. Whether you choose Mulberry silk, Mongolian wool, or Mongolian cashmere, you still enjoy the benefits of magnets as well as tourmaline that provides far infrared and negative ions. There’s nothing better than improving the quality of your sleep. Dry clean only — use a duvet cover to keep it clean. I was pretty skeptic towards this duvet because I didn’t believe I would receive any benefits. But this duvet really has them! Since I bought it, I have been sleeping incredibly comfortable and cozy. In the morning I feel active and energetic, I even look younger! When my wife told me about this duvet, I thought that expecting miracles from a blanket was very naive. But after a week or so of sleeping under it, I changed my mind. It really does what is promised by the manufacturer. I’m not suffering from insomnia anymore! Neither I nor my wife could find any downsides to this product. I’m an allergic person and this duvet fits me perfectly! It’s so soft and cozy, I enjoy using it a lot! This is the most exquisitely soft blanket I’ve ever touched. My kids keep trying to steal it. I love how it feels with the mat on low. It’s a very cleansing field, very relaxing. I intend to get several more as soon as my kids stop sneaking food into their beds.